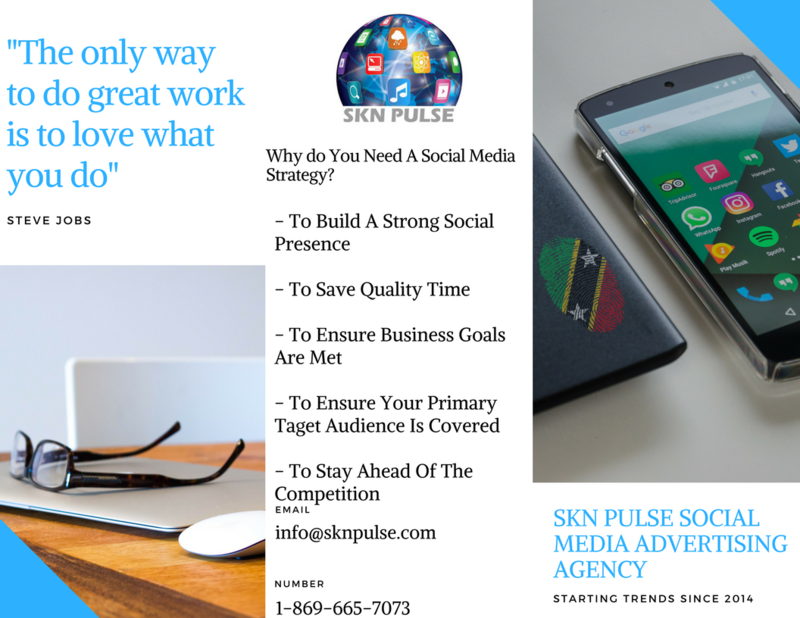 SKN PULSE – One category, one crown one winner and Mr. 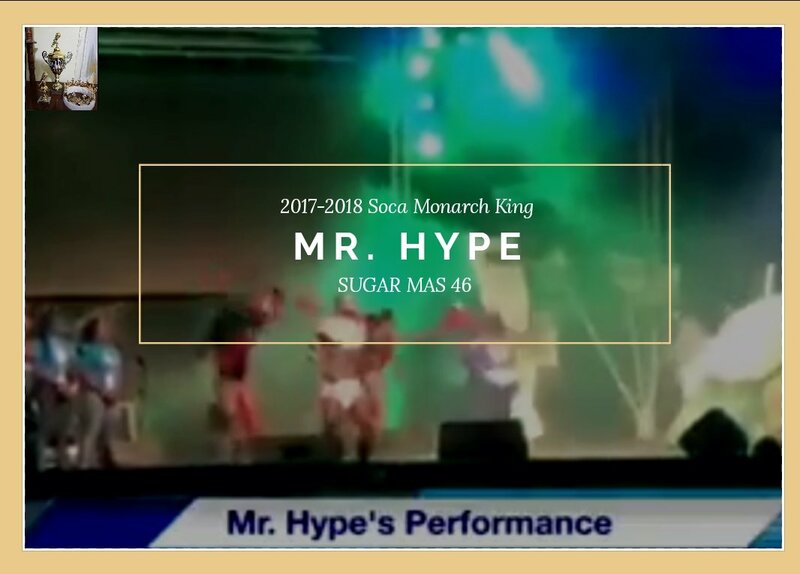 Hype earned the grand prize as he amassed 591 points to beat his competitors in the revised 2017 Soca Monarch Competition held at Carnival Village last night, Friday 22nd, December, 2017. Combing both the Groovy Monarch and Soca Monarch renditions and having one show and one winner means that Mr. 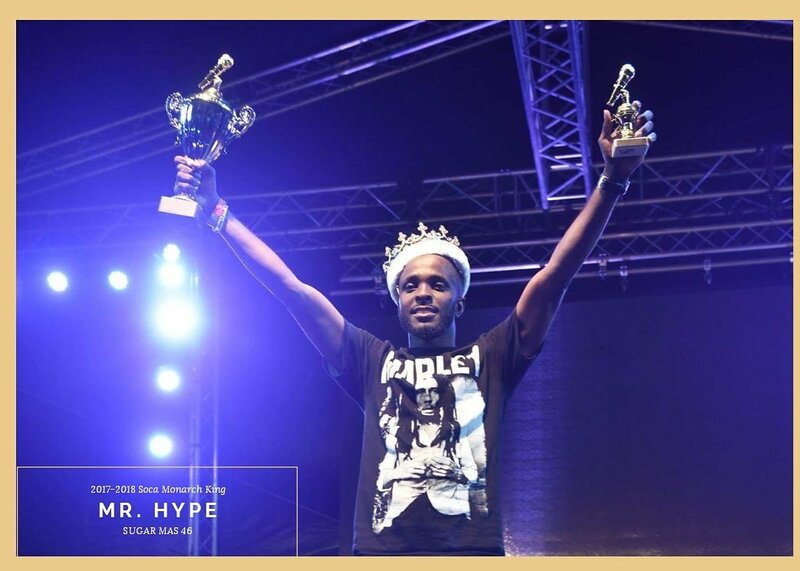 Hype has written his name in the history books as the first winner of the revised competition. Competing against 13 other artists, Mr. Hype with his hit song ‘Crazy People’ performed with lots of energy and was well received by the audience. 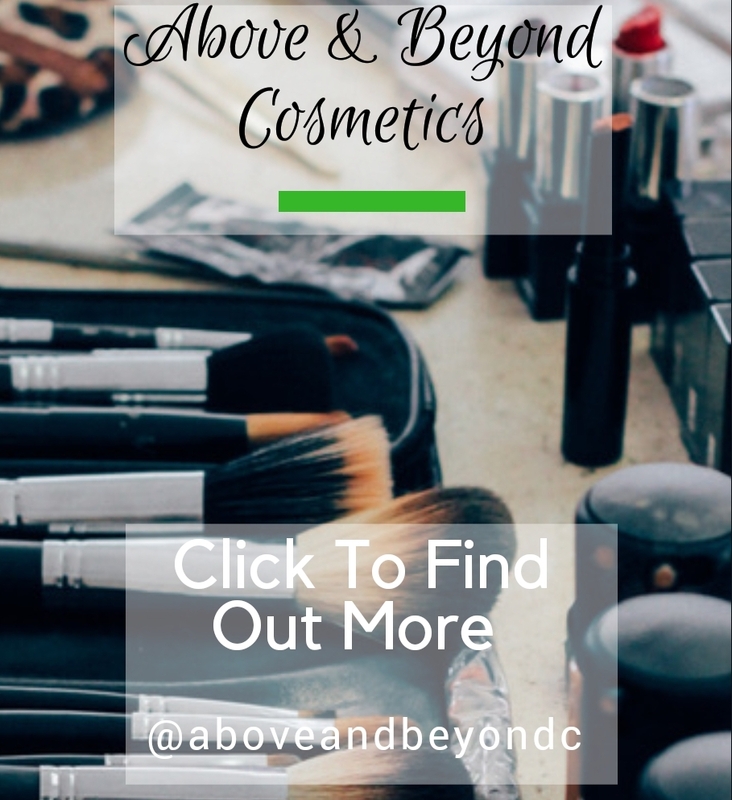 The performances were as follows, first performer up was Jazzbo featuring Tobap with Wine on Me; Dejour with Soca Rebel; Nickhail with Take Over Me; Nicha B with Bam Bam, Steel with Wuk Up Without a Cause; K Warner with Waving Party; C-Mac with Carnival is We; Daggah with Can’t Miss J’ouvert; Rucas HE with I Am Headlines; P-Plus with Sweet Sugar City; Mr. Hype with Crazy People; Lil Miss with Indicator; Jeezy Spart with Sparta Mas and closing out the performances was LAX and KT with Chopper. Entertainment for the evening included Hell Fire Sounds and Regional Soca artiste, Orlando Octave out of Trinidad. The host for the evening was Pinocchio; Exasty Sound DJ, Woodis entertained the audience between performances.